Eh hi. 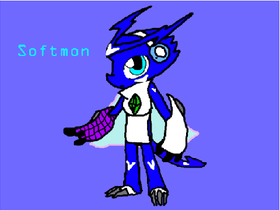 As you can tell, I am an unecessarily huge digimon fan. Digimon's an anime, by the way, so that would make me a, what's it called, a weeaboo? I don't know. But I DO like other things.